Getting the best nail art pen is the difficult task. There are so many brands that are providing nail art pens, but some of those are useless and some are so expensive. Before buying nail art pen, first decide that which type of nail art pen you want. Here i am going to describe about the top and best nail art pen providers that are best among other companies. Starrter kit is the best nail art pens kit for the beginners, as it provide ease for them to create hot and stylish designs with it. One can use it for making dots, patterns, stripes or whatever you desire. It is very easy to handle and the best part of this kit is that it provides a guide of making designs while using these pens. 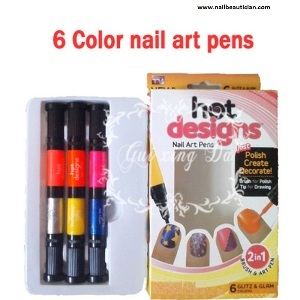 6 colors nail art pens are available in this kit. If some want to make the neon nail art on their nails than Migi nail art pens is the best kit available in market. 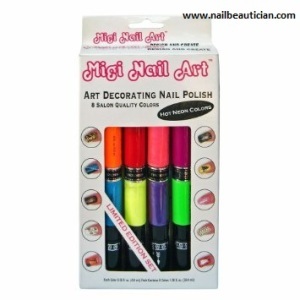 It contains 8 neon color nail art pens, that provide an ease for you to make neon art on your nails. It contains step by step instruction book that provide guide for making any nail art design, and contain a cleaning tool with it. 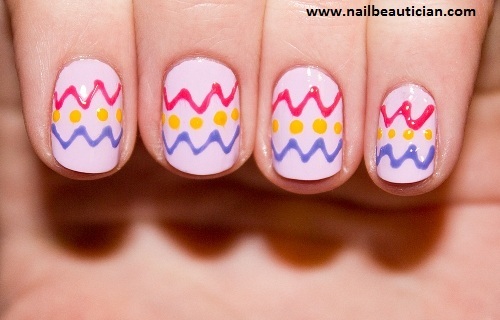 Sally Hansen nail art pen make the nail art easy. It contains the special dry formula in it that allows anyone to design and go. 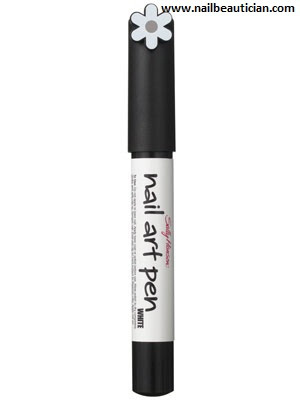 It is considered to be the best nail art pen for french manicure. 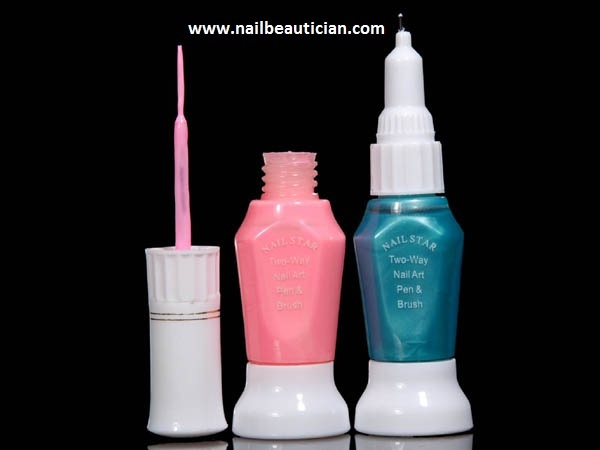 The design make with this nail art pen can be easily removed from the dry nail polish without disturbing it. It is available in 8 colors, but in one kit you will get only one color.